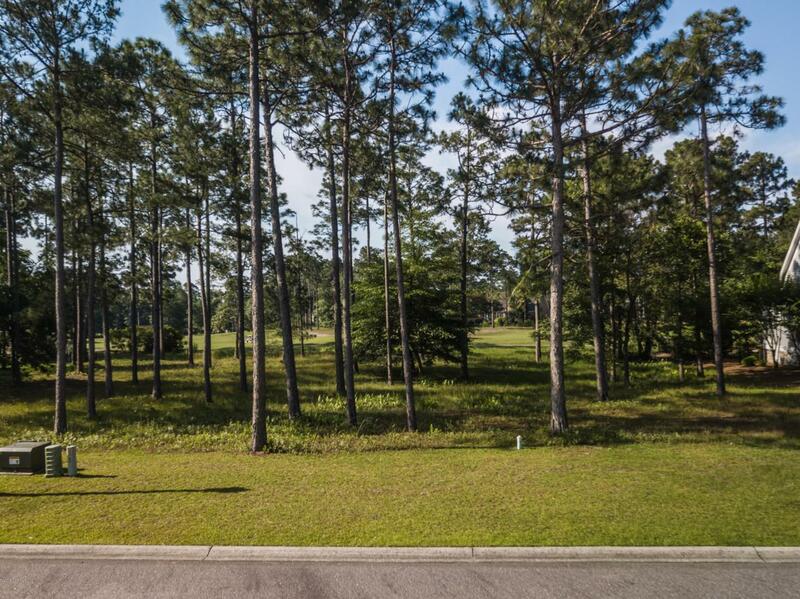 Beautiful home site located in Rivers Edge subdivision on the 3rd Fairway of the prestiges Arnold Palmer designed Golf Course. Gorgeous views of the fairway and the green. Level and ready for your dream home (min 1800 sqft), this partially wooded lot provides a calm and gentle area to enjoy nature. Impeccable amenities for an active lifestyle include: indoor and outdoor pools, fitness center, oceanfront club house in Holden Beach, as well as pickleball, bocce ball, and tennis courts. Located conveniently between fun and exciting Myrtle Beach and historic downtown Wilmington, there is plenty to do right around the corner.